The UK railway network has over 9941 miles of railway tracks to explore and there are over 50,000 bridges and tunnels on the network. The aim was to create a brand new larger, environmentally controlled, library and archive centre. This meant previously unseen treasures were accessible to the public for the first time. 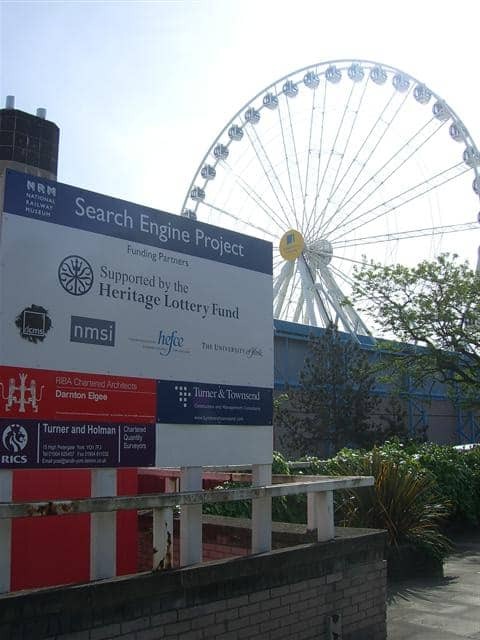 The collection includes around 1.8 million photographs, engineering drawings dating from the early 1800s as well as thousands of timetables and a vast quantity of other archive material. 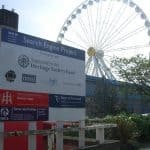 As part of the redevelopment was to take place below ground, the museum needed the waterproofing expertise of Timberwise for the project. 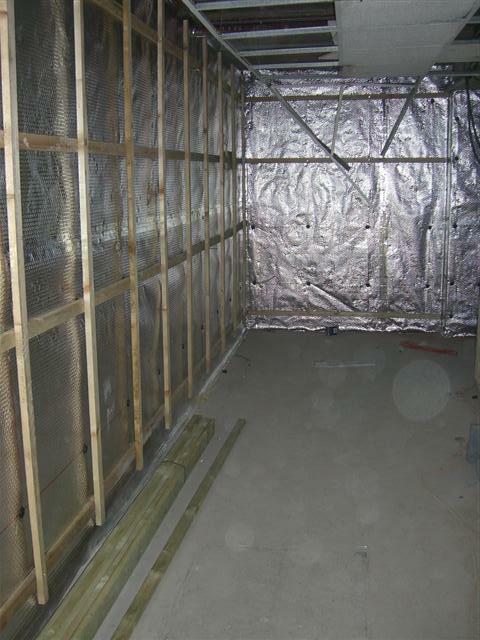 With the room to be used as an archive, the waterproofing solution also had to comply with the “BS 8102:2009 code of practice” Grade 4 which requires a totally dry environment. 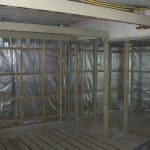 Timberwise designed and installed a waterproofing solution that consisted of a thermally insulated foil laminate membrane, grip fixings that anchor the membrane to the wall, and a water drainage system. 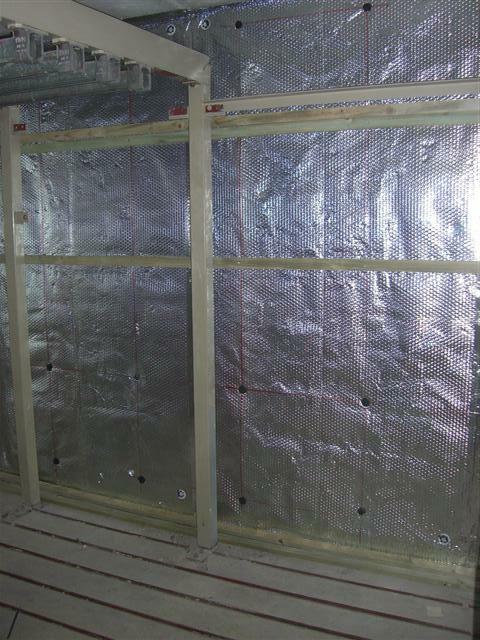 With its “space age” appearance, this particular membrane is designed to avoid the condensation issue that can often plague other other plastic membranes. 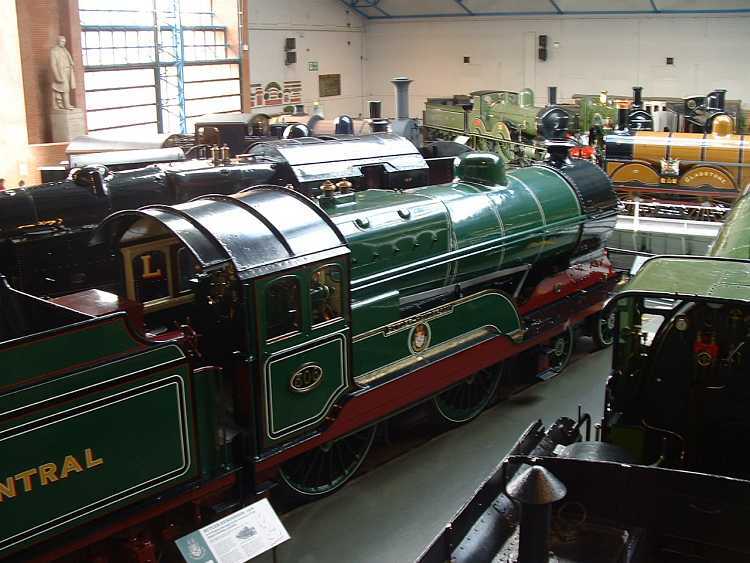 We enjoyed working with The National Railway Museum at York to design, install and guarantee a robust waterproofing system. 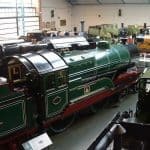 This will create vital space for their collections and assist them in their strategy to develop the knowledge of, and inspire engagement with, the locomotive world. 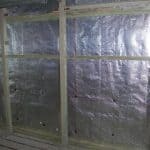 The membrane consists of a reinforced layer of aluminium foil laminated one side with an open dimpled pattern of air-filled bubbles and a clear strong protective layer of clear vinyl on the other. 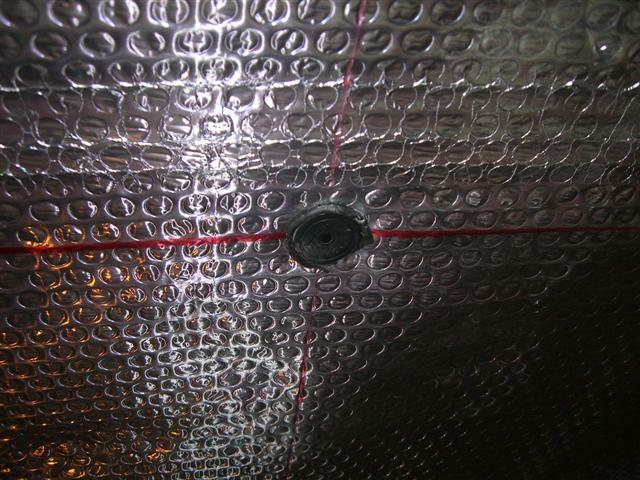 The reflective foil returns 97% of radiant heat, that would otherwise be lost and the closed cell bubble vinyl provides a break against conducted heat loss. 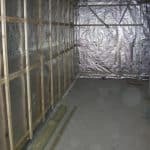 Due to the construction of the floor slab a traditional sunken drainage channel could not be fitted so, as an alternative, the system sits on top of the floor slab. This then controls the flow of water behind the membrane and, in this instance, water was directed to two external drain points. 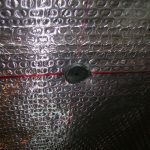 Almost seen as a 3-in-1 solution, the system stops water vapour, drains wall seepage into the perimeter drain system, and reflects heat back into the basement space. Preserving and protecting the archive centre was essential for future generations, which was why the successful installation of the Timberwise waterproofing solution demonstrated the importance of specifying thermal membrane. 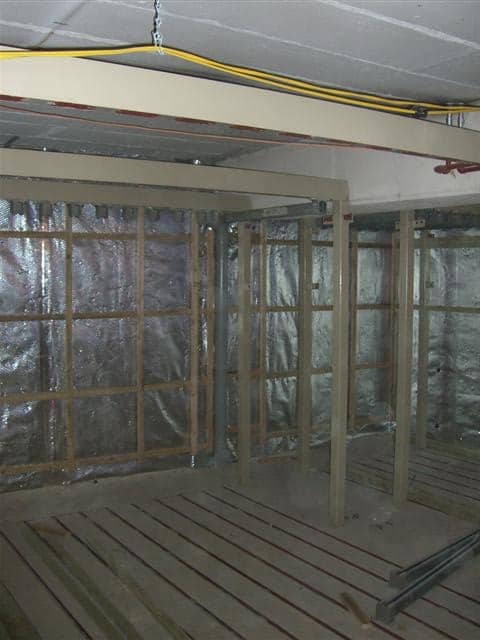 ThermalDry insulated membrane is economically and environmentally sustainable. Due to the large scale and sensitivity of the project and to ensure a fluid collaborative effort, communication was key. 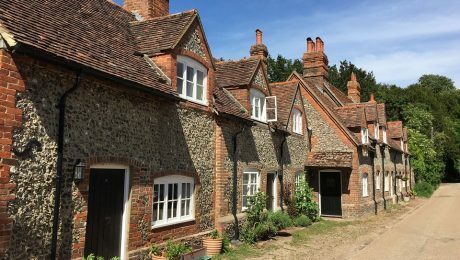 The new library and archive space are now open to the public, housing creating a dedicated conservation space with adjoining educational facilities. 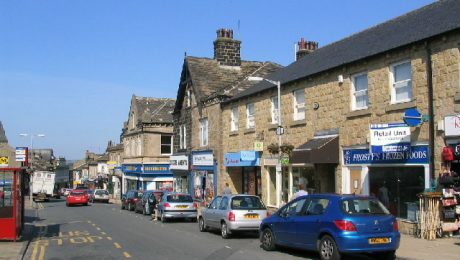 The centre has received over 350,000 visitors since opening in February 2008. 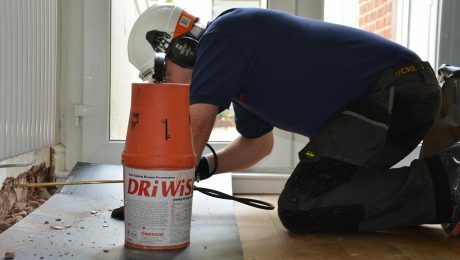 Having designed and installed many different waterproofing systems across a broad spectrum of customers you can have confidence that Timberwise is your go-to team of waterproofing specialists to help with your project. If you have any questions about how Timberwise can help you with your project, please feel free to chat directly with one of our Waterproofing Design Specialists who would be delighted to help you further.